We can supply, cut and program Ford car keys even if you have no key at all. 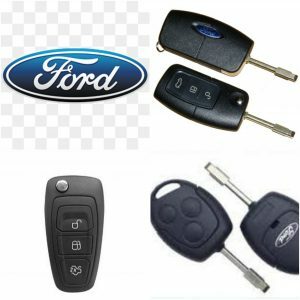 We are mobile locksmiths and have everything required to make your new Ford car key TODAY ! and that’s not all, we can do this where ever you need us, may be at your home or work, … or in a car park if you have lost your keys. As professional auto locksmiths we are able to create a key that fits your car and program the new key to your car immobiliser system. If you need a replacement Ford remote key (one with lock & unlock buttons) we will have it in stock. New or old Ford Cmax we can supply you a car key give us a call and speak to an experienced car locksmith.